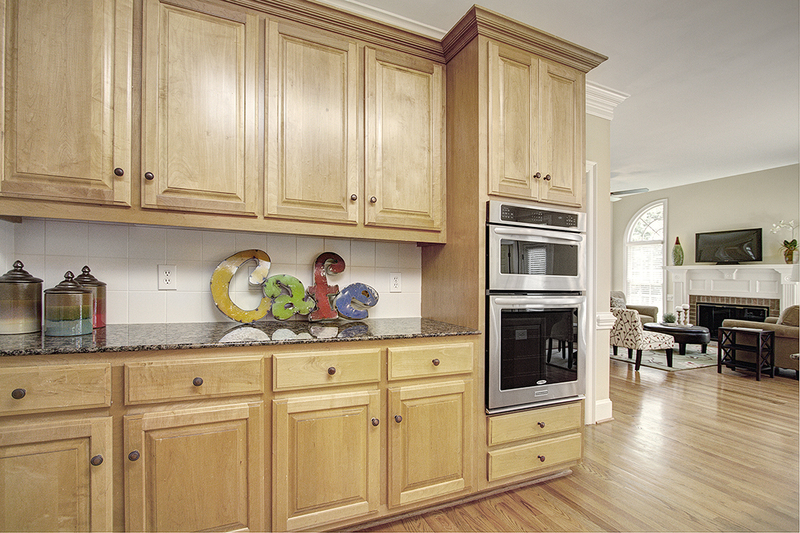 Popular Charlotte neighborhood has fabulous new listing! Welcome to popular Providence Springs and this absolutely lovely full-brick traditional home on quiet cul-de-sac. 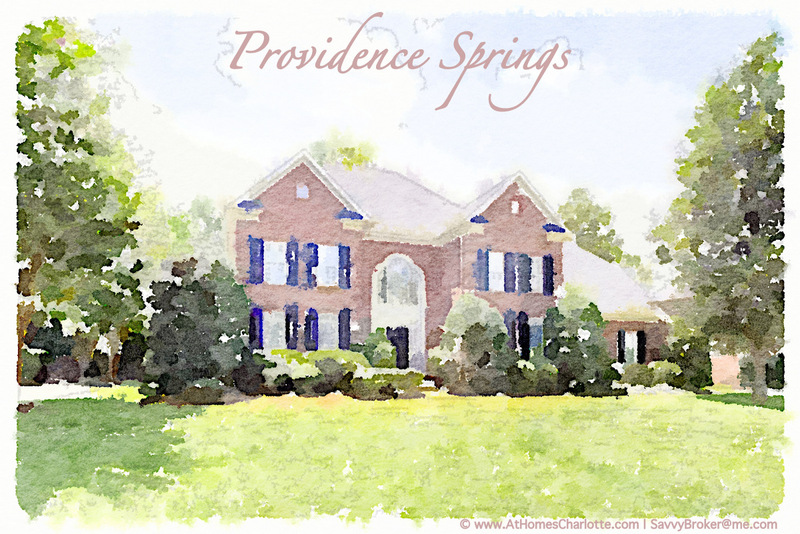 Located just east of SouthPark near EVERYTHING Charlotte, you’ll find Providence Springs to be a serene retreat right in the heart of the city. 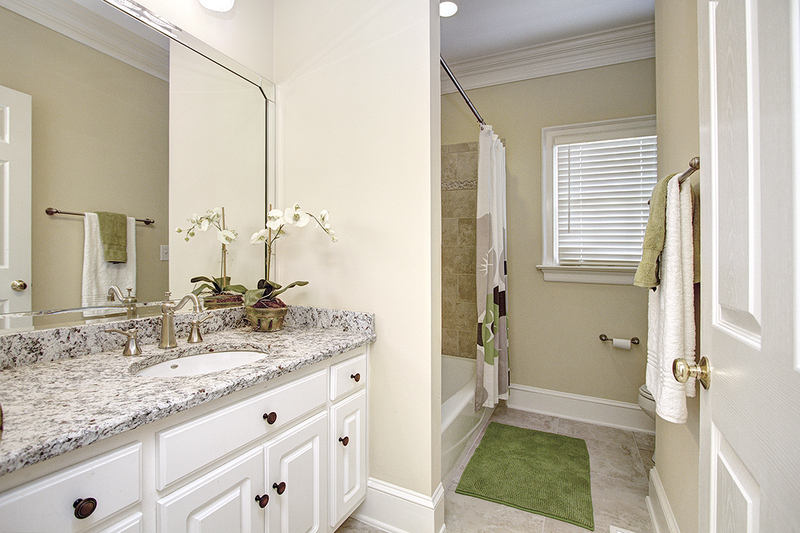 Located near both the Arboretum and only 9 miles from Uptown, your commute time will be one of the best in the city. 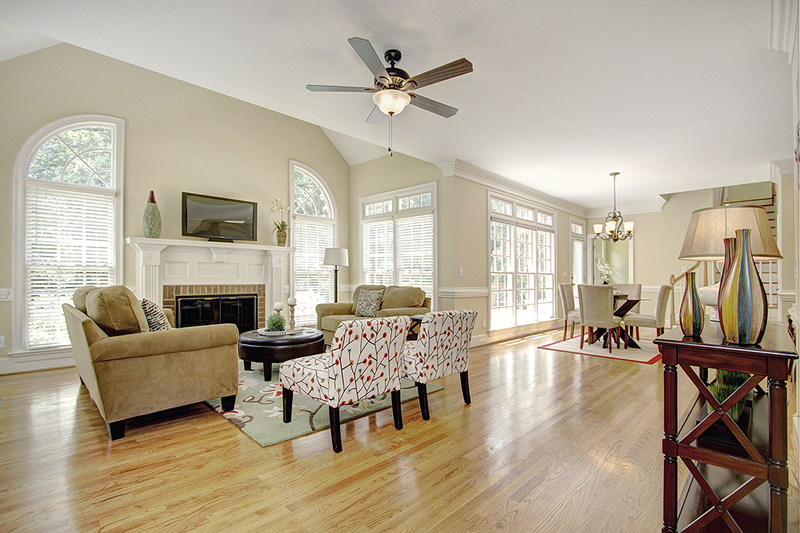 Great open floor plan begins right at the front door – soaring 2-story foyer is flanked by bright, open formals. 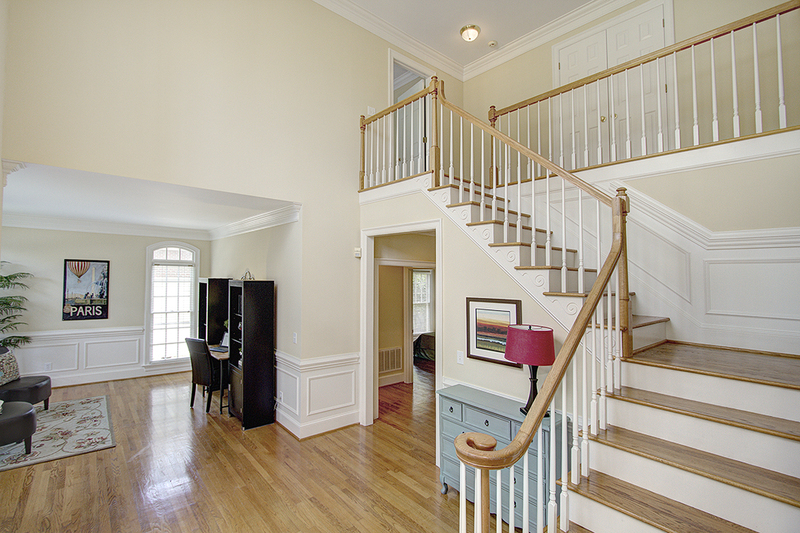 Gleaming hardwoods throughout the main level, the stairs and the upstairs hallway. 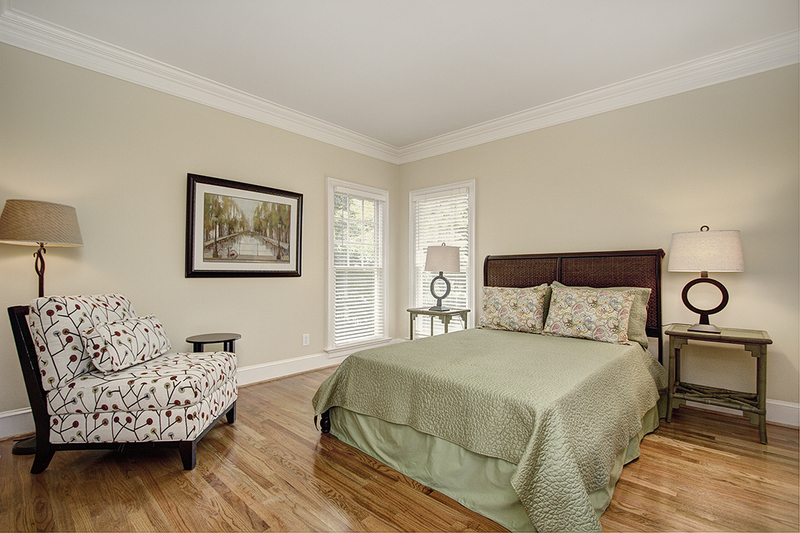 Greatroom has vaulted ceiling and is open to the kitchen and breakfast areas. Neutral colors, new lighting and fireplace with gas logs are featured in this large family room. Fabulous bright, sunny kitchen with new appliances and granite countertops, plenty of cabinets and a huge pantry features large breakfast nook overlooking lovely backyard. Can't wait? Go ahead - take the tour! 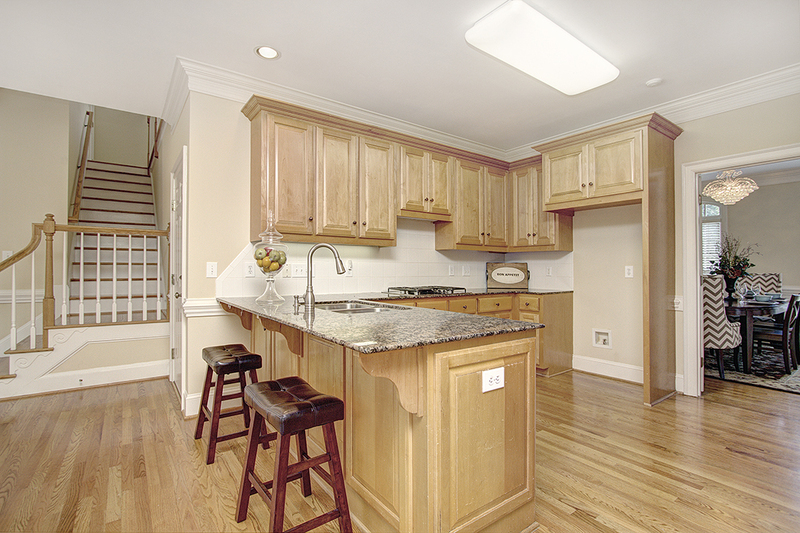 ABOVE: Note the back stairs leading from the breakfast room/kitchen area to the bonus room/upstairs bedrooms – very convenient! Convenient main level guest room with full bath. Providence Springs Home for Sale – JUST LISTED! 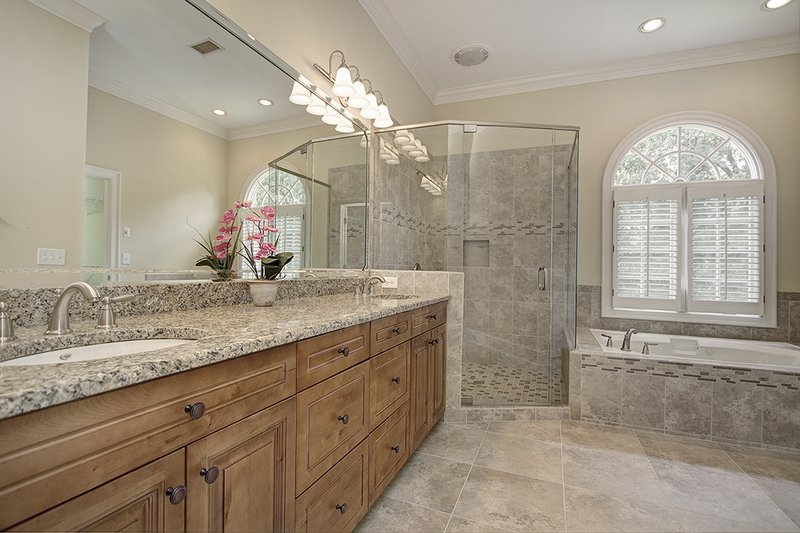 Hot New Charlotte Homes for Sale – JUST LISTED!